BJS Company Ltd is part of the BJS Group and pricipally offers precision electroplating, precision electroforming, high quality silversmithing and sophisticated assembly of electroforms for industrial application. 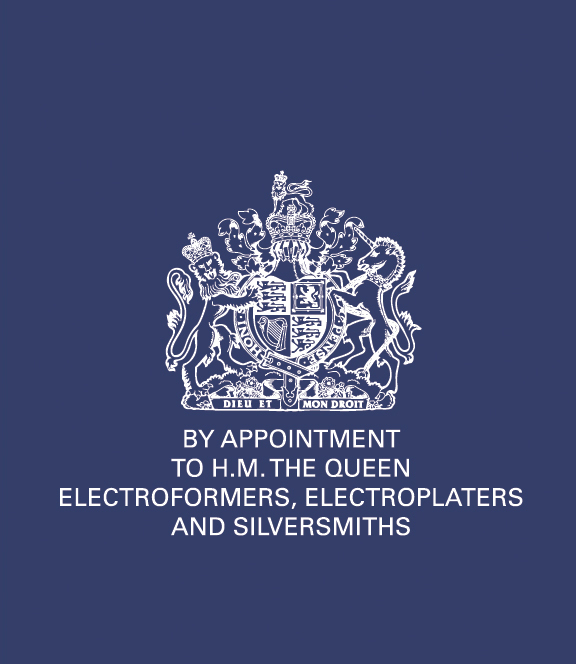 Established over 70 years ago, BJS Company are exclusive Royal Warrant Holders to HM Queen Elizabeth II and operate an ISO9001 quality management system through the British Standards Institute.  Electroplating services offered by BJS Company are hard gold, silver, bright nickel and rhodium plating. BJS also offers electroforming in copper, nickel silver and fine gold. Our products are used in many varied industries ranging from electrical contacts, jewellery, F1 car development, turbo charger manufacturers, medical research, where quality and consistency from batch-to-batch and from year-to-year are essential.